even if it's not clear skies. MyFlight Forecast™ was formed by the founder of FlyHome, LLC - A global entity that assists their clients in overcoming the very common Fear of Flying. Those who suffer from the fear, find relief in understanding more about ther weather, and more importantly, the weather that is present on the day that they fly. If you understand aviation weather, you will feel more at ease the next time you fly! MyFlight Forecast™ and FlyHome, LLC were founded by Timothy Griffin, a professional pilot with degrees in Aeronautical Science and Aviation Weather from Embry-Riddle Aeronautical University. 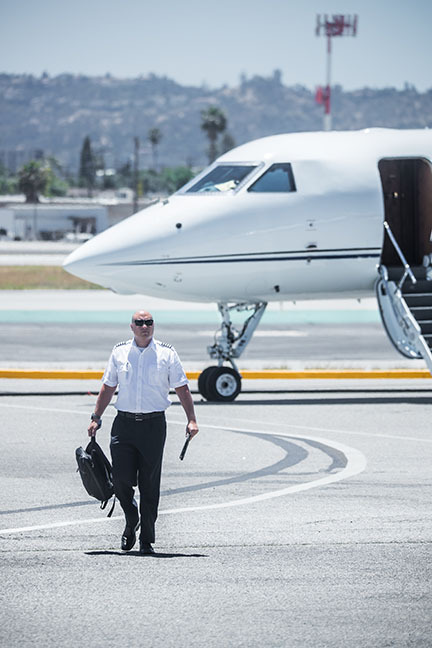 Timothy Griffin holds the highest level pilot certification within the Federal Aviation Administration, with this certification, he has been trusted by Fortune 500 CEO's, Political figures including former US Presidents and high net-worth individuals, to fly them safely around the world.